Scotland to tackle this issue. These free events are aimed at staff working with vulnerable people at risk of fuel poverty. 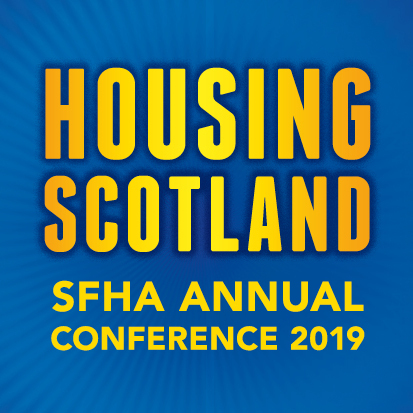 The training events will provide an insight into the causes and effects of fuel poverty as well as the help and support available from Home Energy Scotland to tackle this.